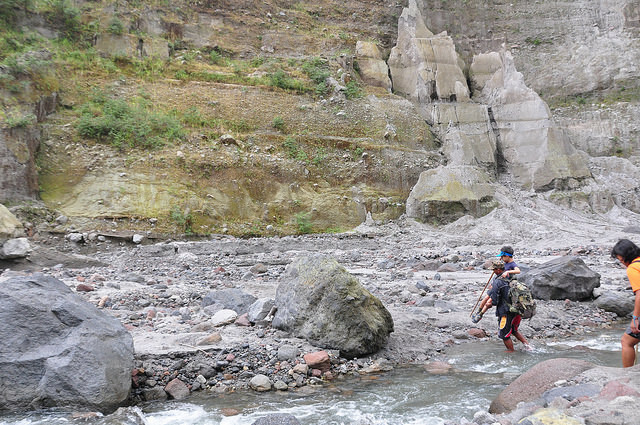 The goal of the Mount Pinatubo hike is to see the crater lake at its peak. Many report that the hardest part of the hike is going up and down the steep rock stairway, which can often be exceedingly slippery at times. 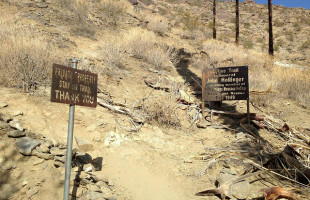 Although this trail is not a long one at over 8 miles, and the pace is relatively gradual when compared to other challenging hikes, it is difficult because of the potential risk of landslides. Novice and intermediate hikers may be able to tackle this mountain, but it is of significant importance to be prepared for any threatening conditions that may become present. Most of these trails are geared toward advanced hikers, but with the proper knowledge and conditioning, anyone can prepare themselves to experience what they have to offer. The majority of these hiking attractions have magnificent views, historical value, and wildlife that will make all of the added work worth it in the end. As long as you become equipped with adequate survival skills and the proper level of experience, these famous hiking attractions can be fun and a great challenge to take on.